Window treatments are a functional part of your home decor. They can help break up a long wall, allow you to regulate natural light, and create a point of interest in a room. Windows without coverings can expose your home to harmful UV rays and cause your flooring to fade over time. Dress up your windows and give your home more privacy with window treatments. There are plenty of options and designs available, and there is something for every budget and home décor style. Glines Carpet One Floor & Home in Yuba City is your one-stop-shop when it comes to flooring and window treatments. Selecting the perfect window treatment means figuring out how much light you plan on regulating in your home. Hard window treatments do can regulate light in a room and can block light entirely, while others can diffuse it. Hard window treatments are called shades, that block light, or blinds, that regulate and filter light. Hard window treatments have the ability to muffle outside noises and help save on energy costs. If you want to keep your home private and quiet, hard window treatments might be the best option. If you’re looking for something that is design focused, then soft window treatments are a great choice. They are made from fabrics, and while they are not best for regulating light, they do add to a room’s style and design. 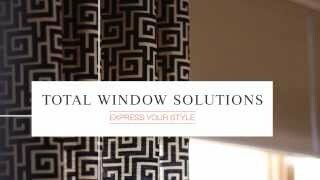 Contact us to learn more about our window treatments. We also install Graber window treatments. Stop out today to see our beautiful displays and visit with a window treatment expert. 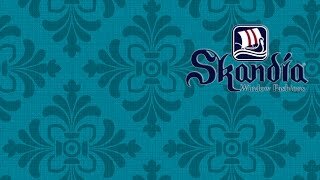 Skandia believes that window treatments should be more than just stylish. They need to offer insulation, block light, and much more.